Zappiti Media Center: The Ultimate Media Center for Mac, PC and Media Players. Zappiti Media Center features an astonishing user interface with full support for movie covers. 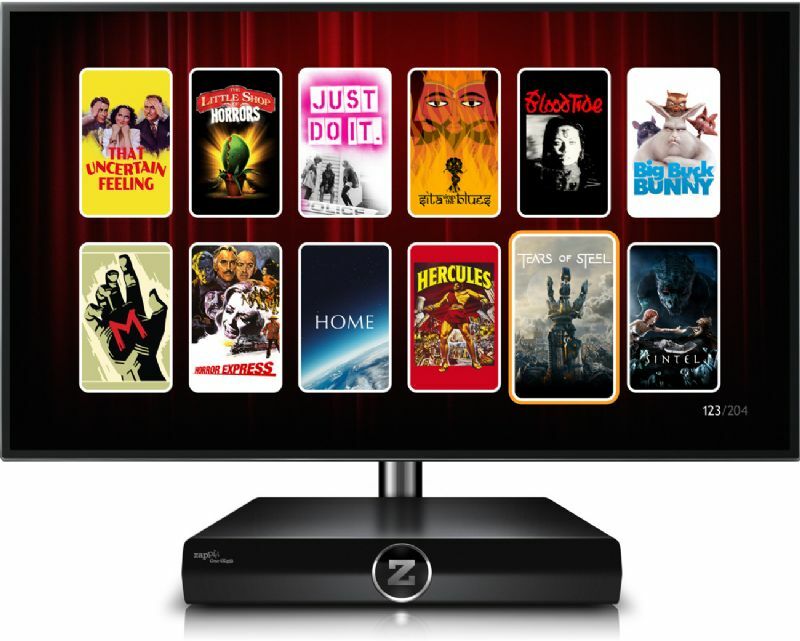 With Zappiti Media Center V4, you can experience conveniently browse and enjoy your entire movie and TV series collection, and play or access your titles from your local and network storage media, watch cast and various infos, download subtitles, play trailers and much more within your PC, Mac or TV through Zappiti Player 4K. DUE BACK IN STOCK W/C 22 APRIL 2019.PREORDER NOW. £269.00 including FREE UK delivery. CONTACT US TO CHECK STOCK.PLEASE CHECK OUR AMAZON STORE HERE AS WE MAY HAVE STOCK AVAILABLE THERE.